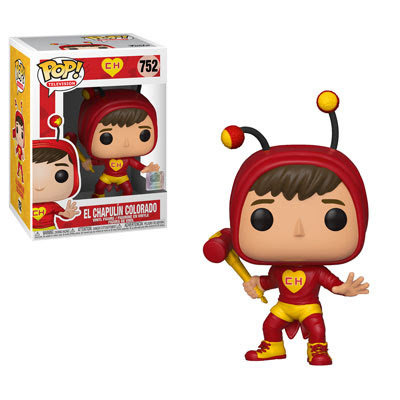 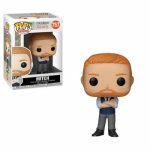 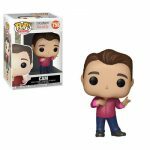 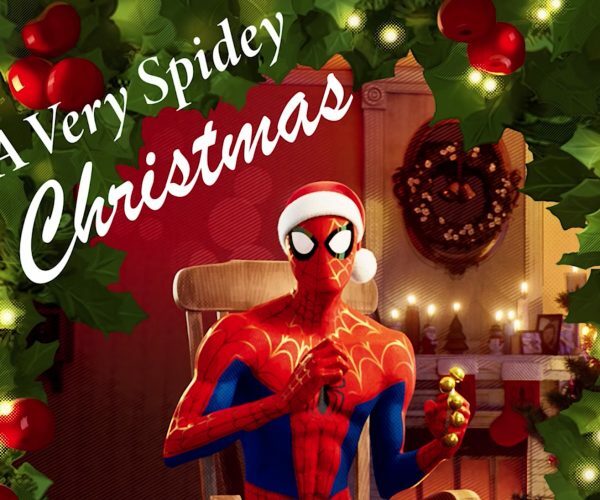 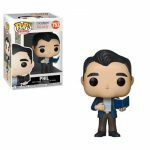 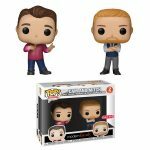 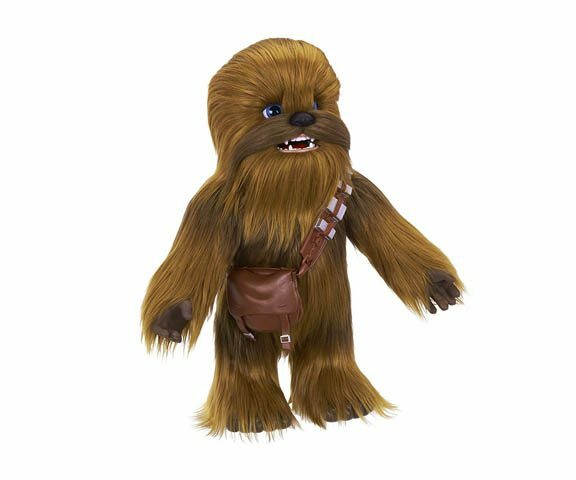 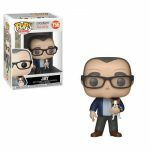 Funko eased back a tiny bit this week with a long holiday weekend staring us down, but it still had some new products. 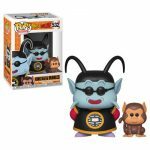 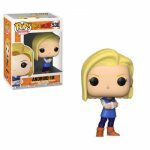 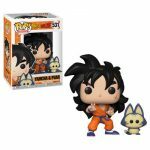 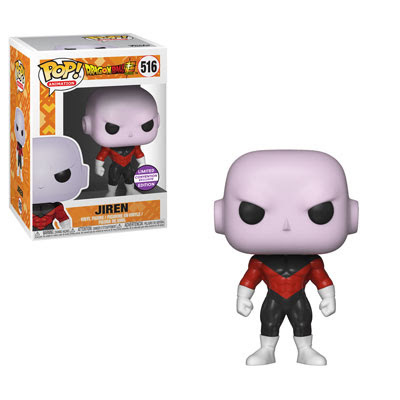 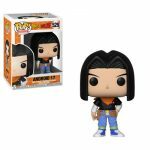 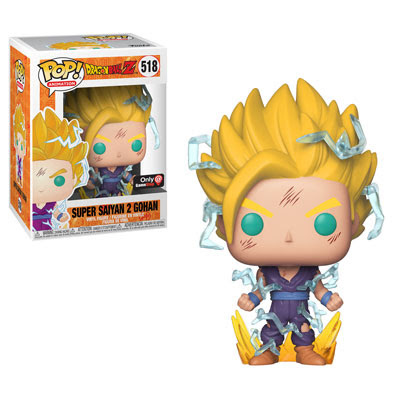 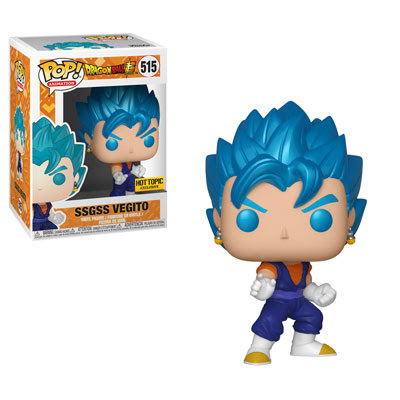 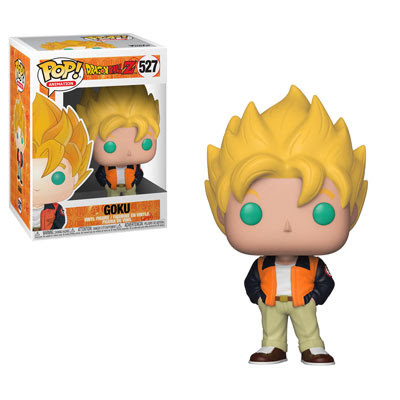 First up are new Dragon Ball Z Pop! figures. 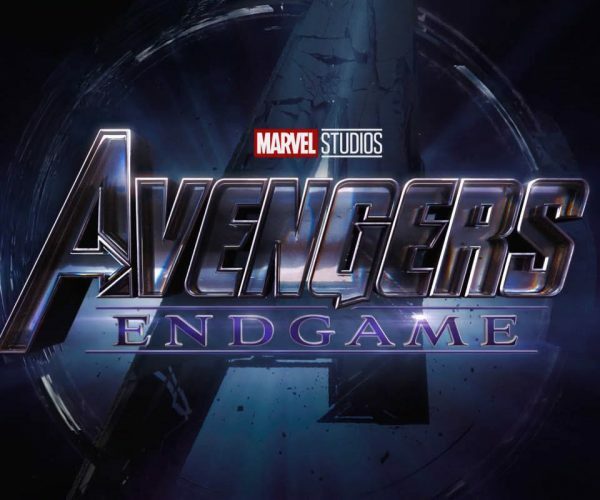 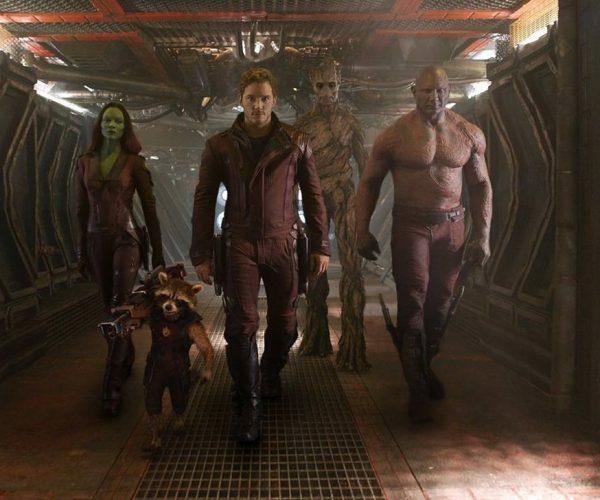 Beyond the regular figures there will be three exclusives. 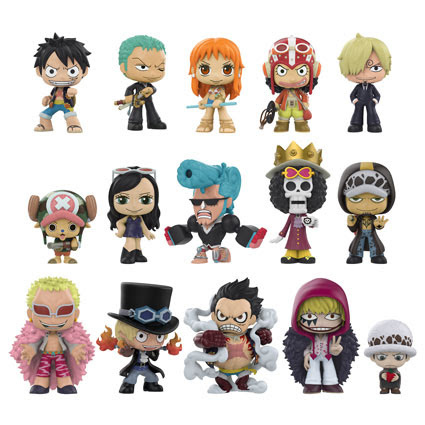 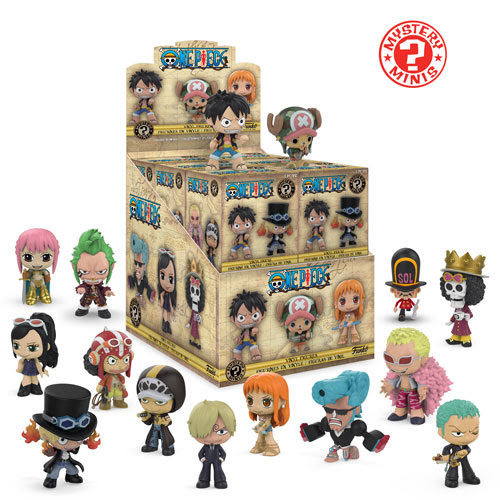 As for the One Piece Mystery Minis, these were previously announced and are now available. 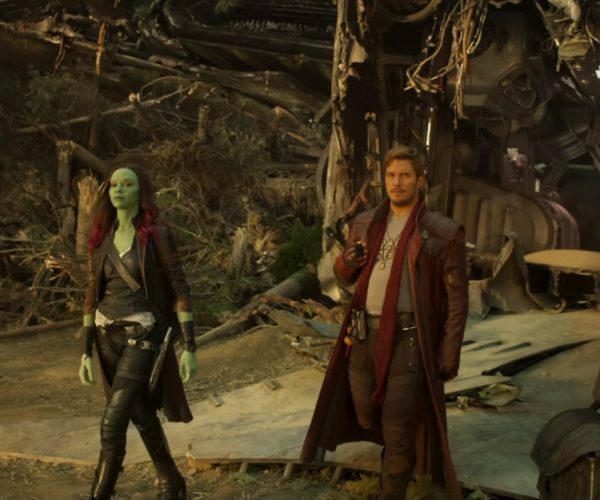 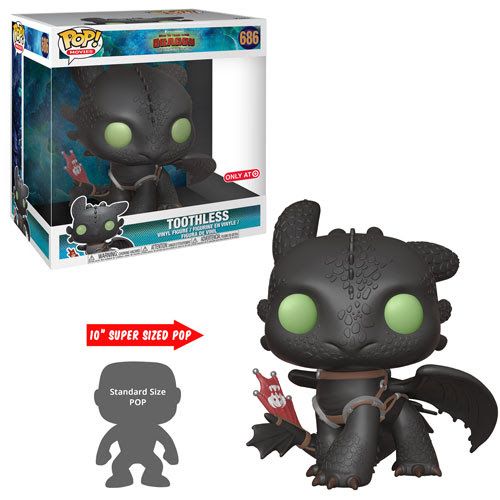 There will be a general release and then some Hot Topic exclusives. 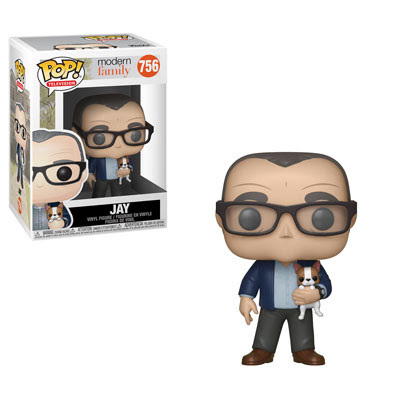 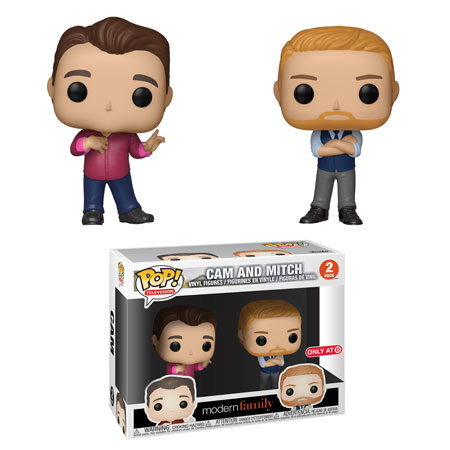 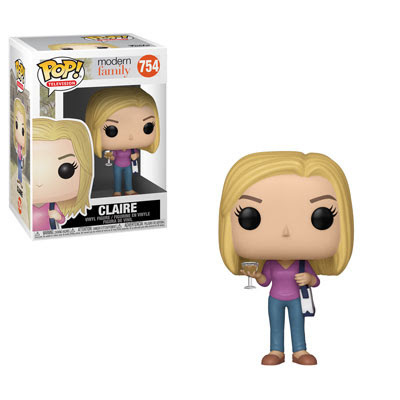 Wrapping up this slow week for announcements is the launch of Modern Family Pop! figures. 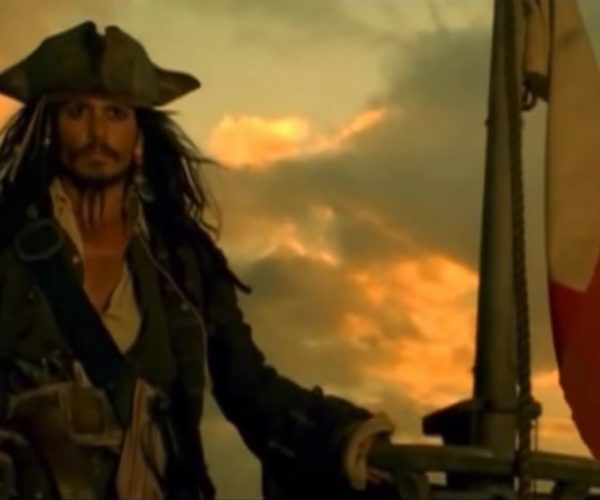 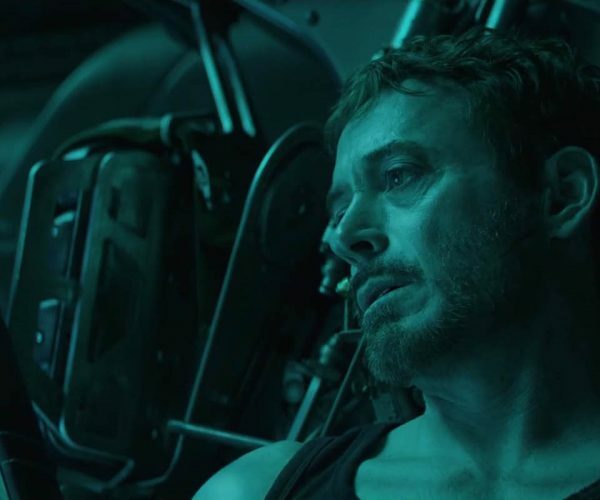 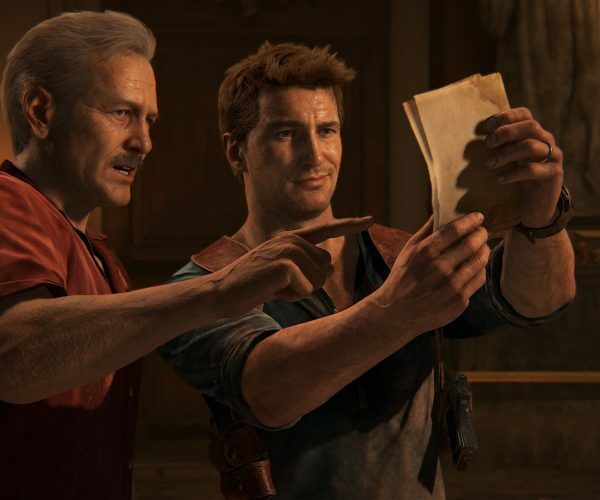 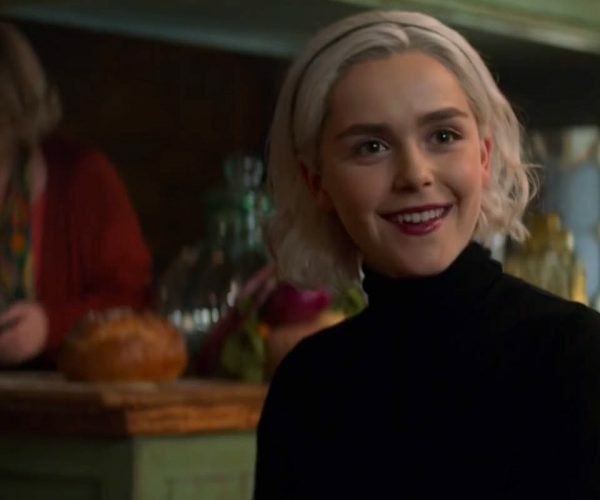 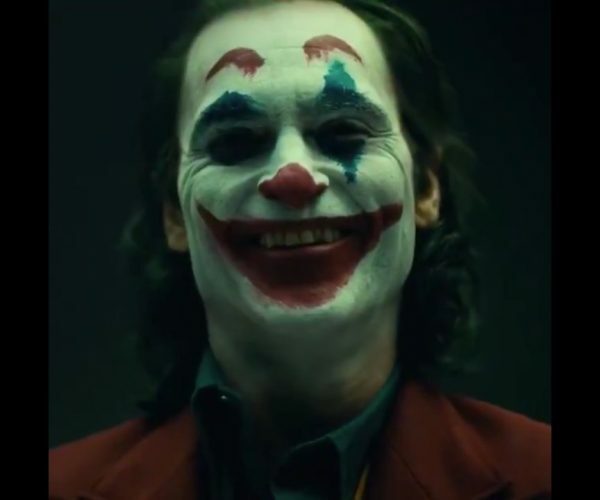 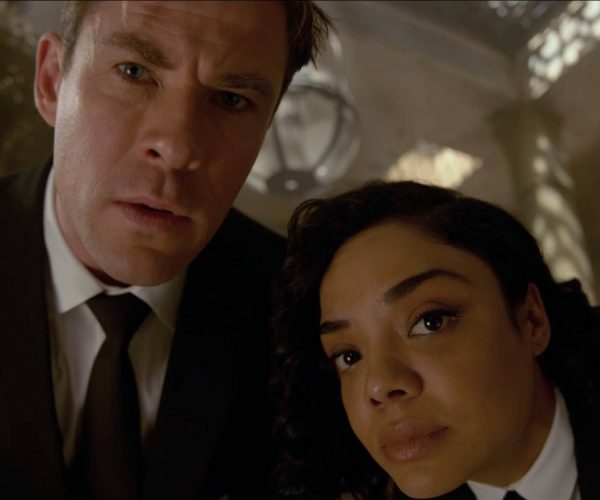 For some odd reason the children aren’t here, but maybe they will be a later edition. 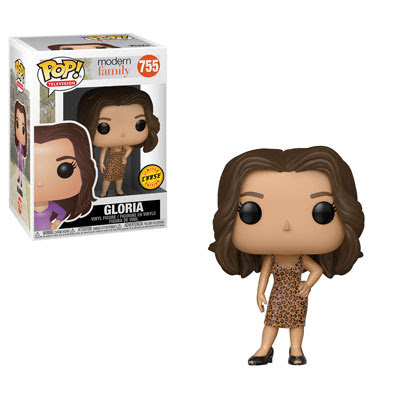 For now, you will find a 1-in-6 chase of Gloria, and Mitch & Cam will receive a 2-pack at Target. 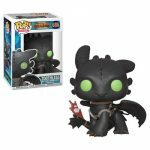 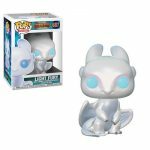 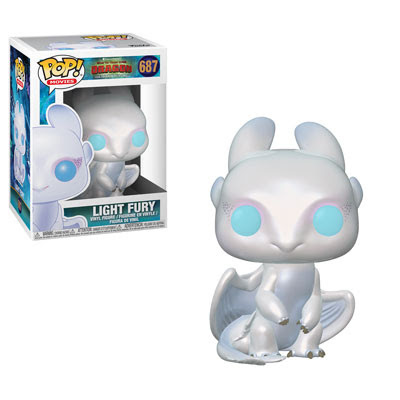 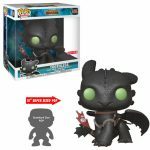 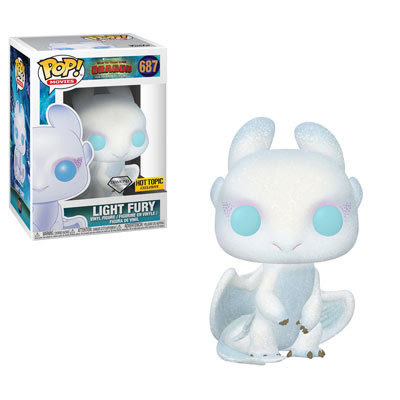 How to Train Your Dragon will have two general releases along with a Diamond Collection Light Fury that will be sold at Hot Topic. 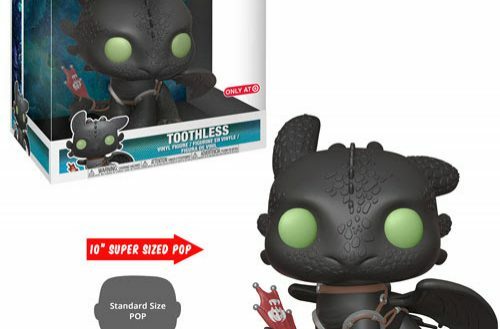 The 10-inch Toothless will be found at Target. 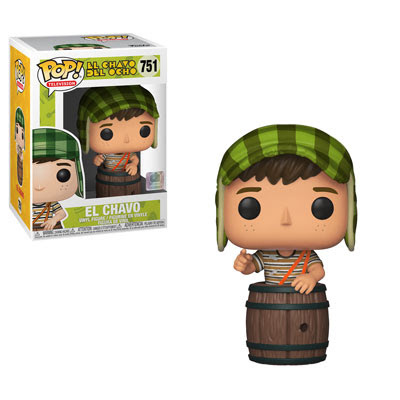 And wrapping up this week will be El Chavo and El Chapulín Colorado from 1970s Mexican sitcoms. 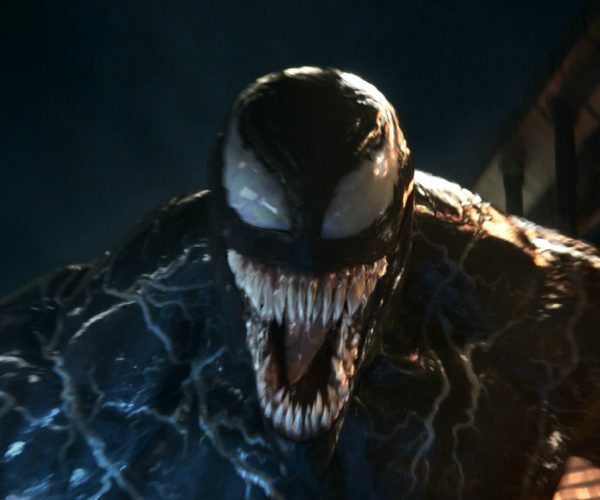 Expect a quiet week next week, but we’ll cover whatever Funko may announce!